Education has failed to render that joy and happiness to children that it used to in the past. Feeling fatigued under the heavy burden of books and an educational system that is more focused on building career of learners than building their character, students strongly dislike gong to schools. On the other hand, the college and University have become hubs for breeding grounds for party cadres, where students are absolutely insecure as far as their life and career prospects are concerned, as political murders of students involved in politics and compelling students to commit suicide has become rampant. Even professors are not bothered as their sole concern is to get their pay-cheques at the end of the month. 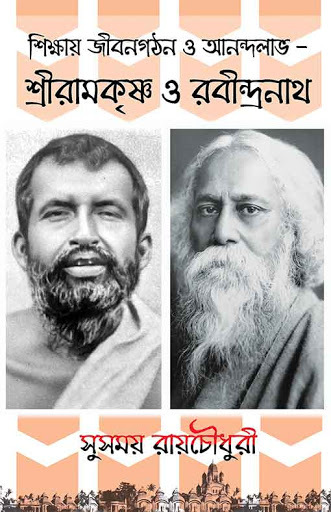 At such crossroads, if social leaders like Sri Rakrishna Paramhansa and Rabindranath Tagore would have come before us and asked- “O Traveller, have you lost the way?”; what could have been the answer? This book seeks to find an answer to their question.